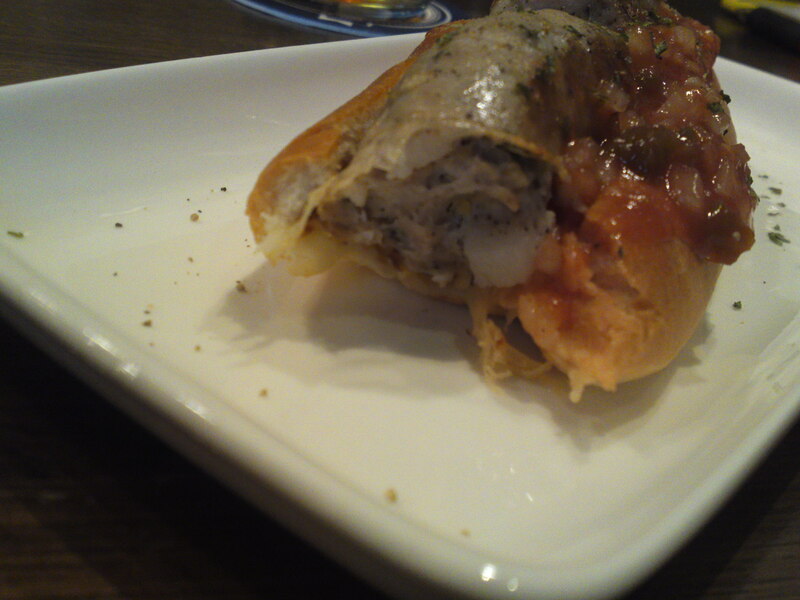 Mexican Gastronomy: Mexican Hot Dog at AOI BEER STAND, Shizuoka City! 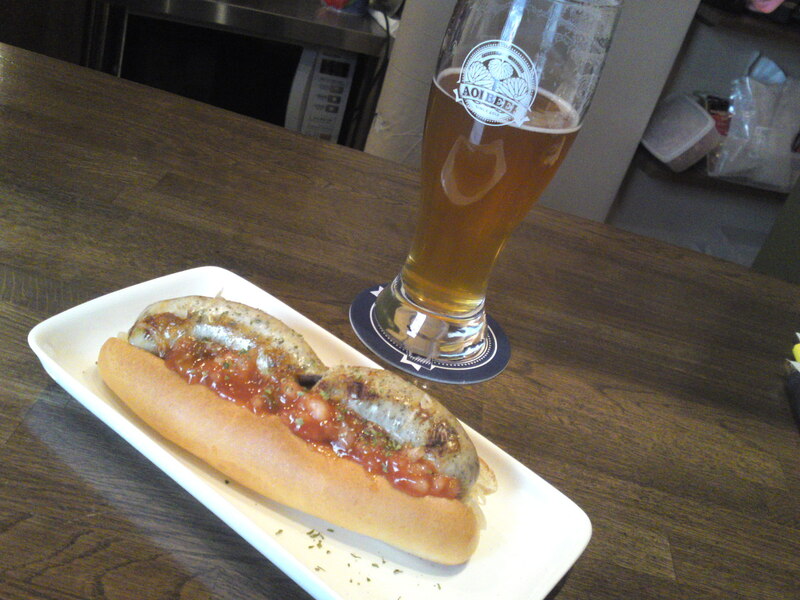 I had at last the occasion of sampling another hot-dog with a different sausage created by Ryousuke Ono/大野良輔さん at AOI BEER STAND in Shizuoka City, Aoi Ku, Miyuki Cho! 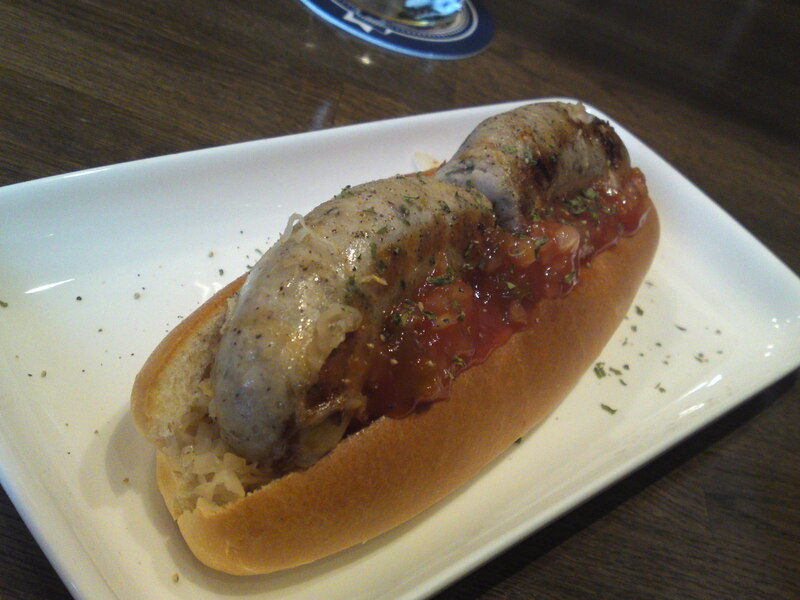 Bear in mind that these sausages are always limited, but if you have missed them, either you wait for the next batch or you go BECK Co, Ltd.’s new bar, Beer Junkie Motel which will open on March 1st! 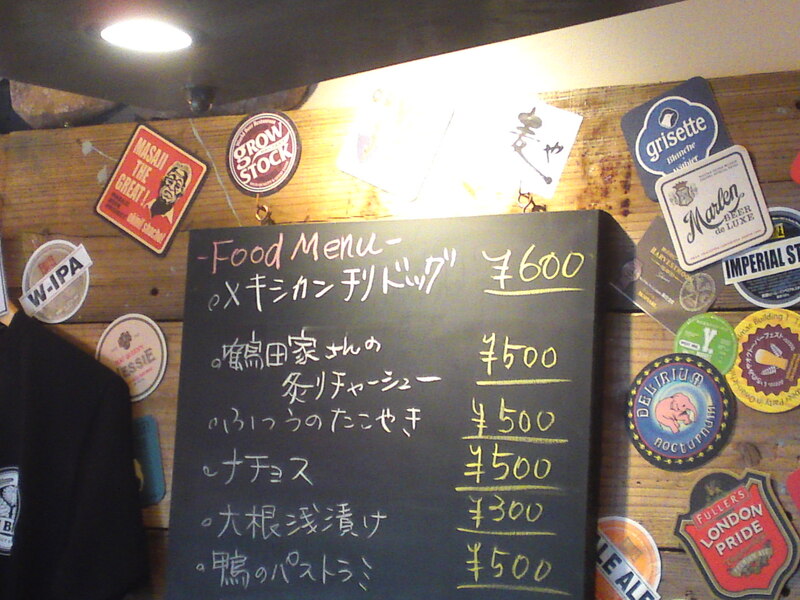 The Mexican sausage recipe is a secret but Ryousuke condescended to admit that it contained oregano, garlic, jalapenos, salt, pepper and pepper! Served with a salsa sauce! Superb bite and really tasty! Not that hot, actually, but really satisfying! A true home-made sausage, definitely off the beaten tracks!